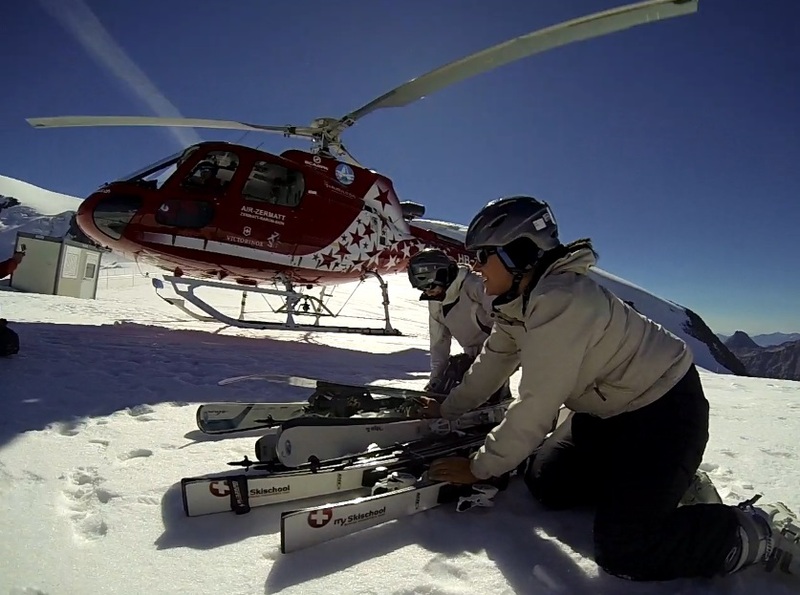 Check out the Air Zermatt heliskiing price here! First of all Zermatt is one of the best ski resorts in Europe and has the largest heliskiing access in the Alps, Europe. The town is situated in southern canton Valais, Switzerland, on the border to Italy and is renowned for its peaks and ski locations. Zermatt was the best ski resort of the Alps in 2014. You will fall in love with the Matterhorn ski paradise which has abundance of skiing area and superior ski pistes. Thanks to the ski region on glacier sheets, snow sports aficionados can experience the joy throughout the year. We provide heliskiing packages in the Alps, no matter if you are a beginner, intermediate or a pro, we will take care of every skier and snowboarder and assist in heliskiing events. We take the safety of our guest as our prime concern. 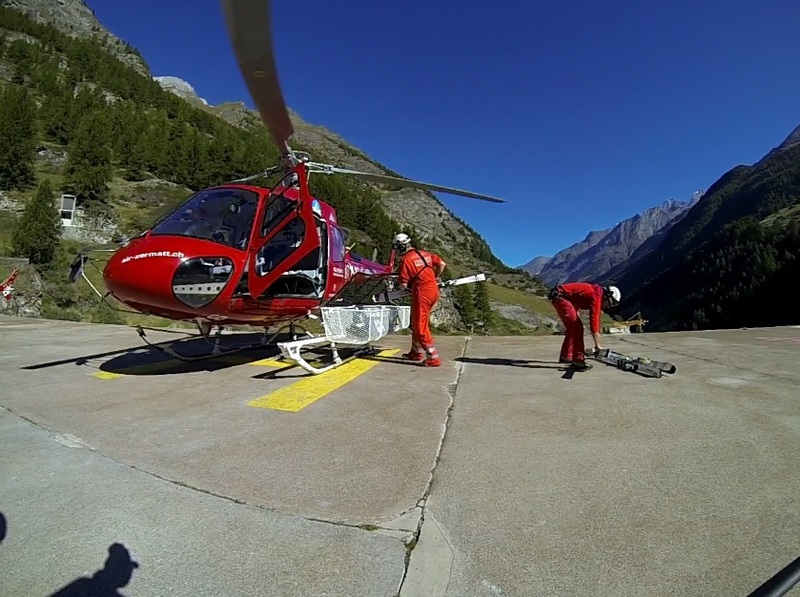 Thanks to Air Zermatt, we are able to provide the best heliskiing services in Zermatt. Air Zermatt is a local company providing helicopter transfer flights in Zermatt and even to some of the nearest European countries like France and Italy. Air Zermatt heliskiing price is very attractive and probably the most reasonable when you compare them to other air companies from different European countries. 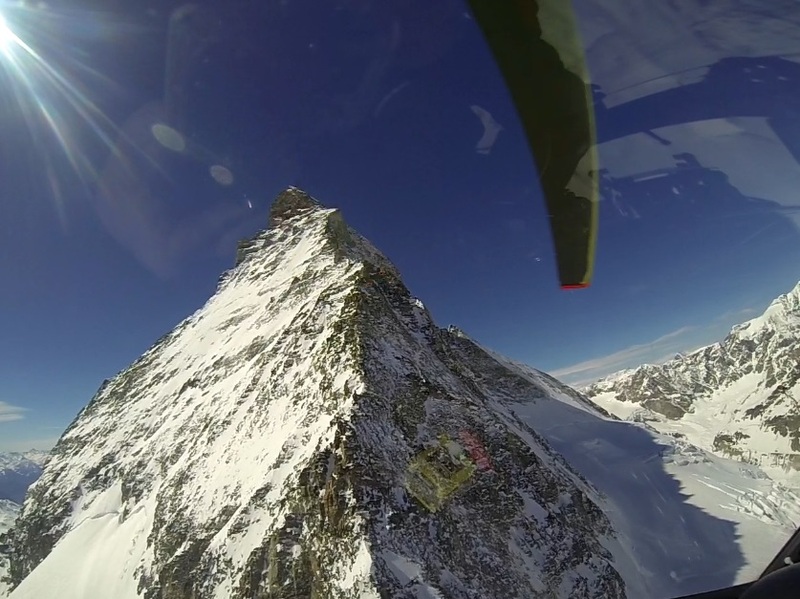 Book your ticket from Air Zermatt, contact us and we will arrange a Heli-Trip for you. Check here Air Zermatt heliskiing price valid from 1 January 2012. All flights are starting from the Air Zermatt heliport. Since Air Zermatt is a local company, it has extensive experience in providing safe and premium air transportation facilities in Switzerland. The company has its own private helicopters that are ultra modern, equipped with latest technology, and luxurious interiors. It offers various kinds of adventures in the Alps. Heliskiing, sightseeing flights around the Matterhorn, or airport transfers to Zurich, Geneva and more. The company is worldwide active, takes part in projects in Nepal to educate locals how to rescue mountain climbers. We prefer Air Zermatt because they have extensive experience in effective and precise management of air transportation in Zermatt. 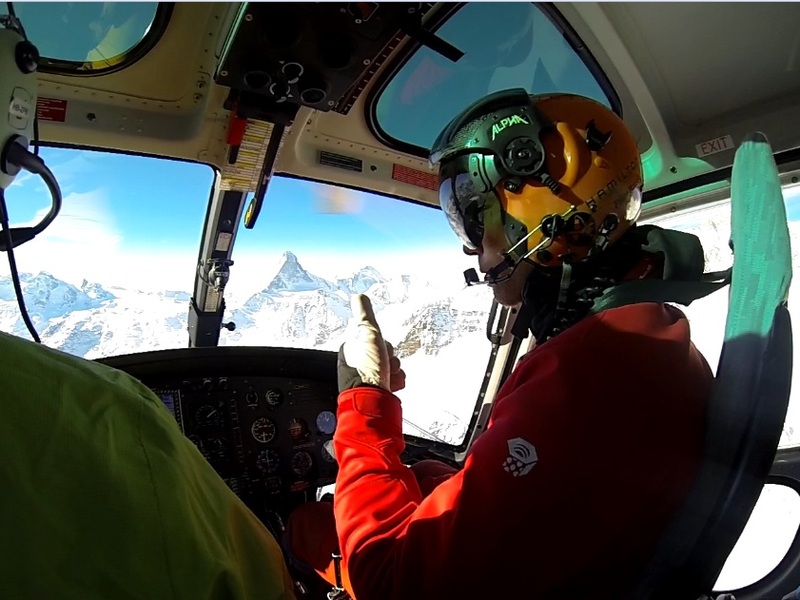 Finally, we have the best experience with Air Zermatt for our heliskiing tours, events and ski school Zermatt services. Air Zermatt is currently providing 60% of transport flights, 20% of rescue flights, and 20% of tourist flights in the Swiss region. So plan your next holiday trip in the best ski resort in Europe and enjoy the thrilling heliskiing experience with us. Contact us if you need some further information and suggestions. In addition check out here to have some inspiration for event management Zermatt.